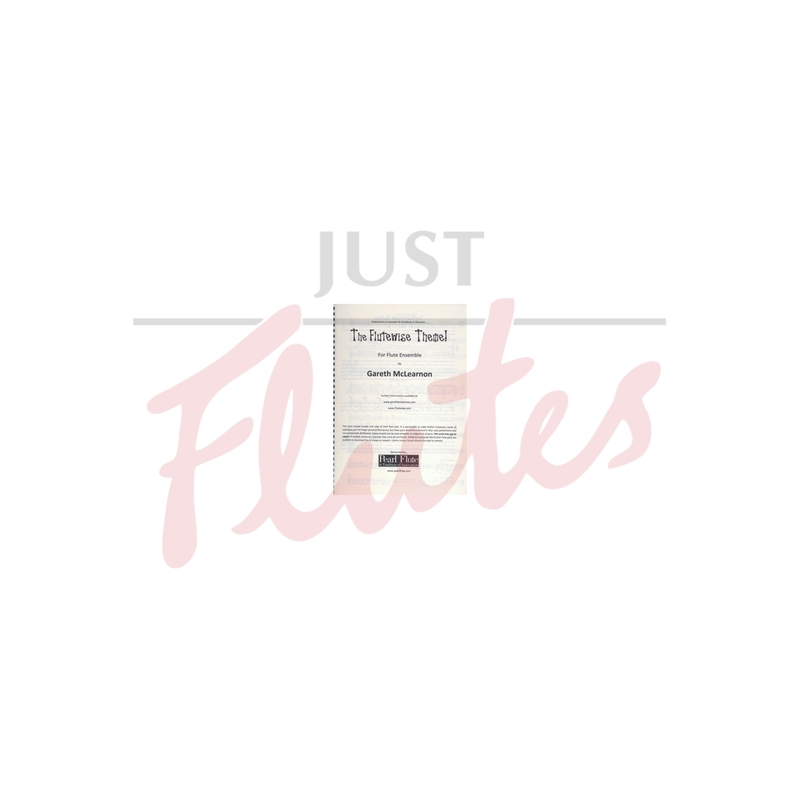 Anything that involves Flutewise and Liz Goodwin is always going to be a great deal of fun and this piece is no exception. It's funky and written with a large group of mixed ablility players in mind. Each part is specifically graded so there will be no problem with who plays what. 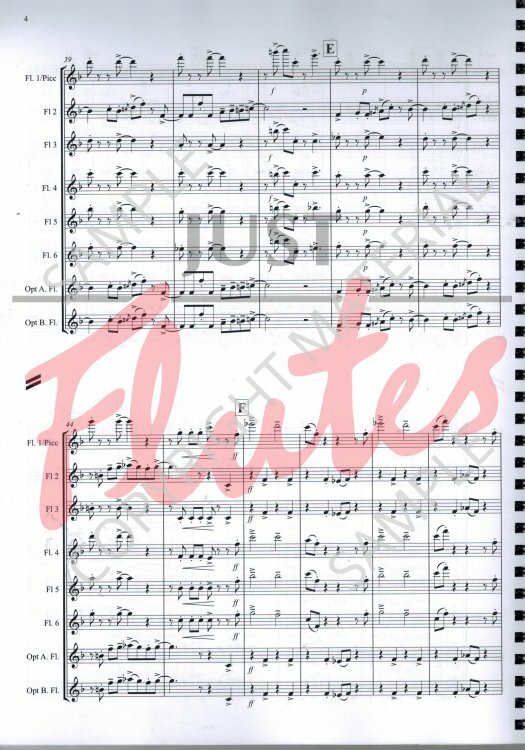 The notes are all pretty straightforward with a quite limited range even in Flute 1 and there is a great deal of rhythmic unity which makes the piece easier to put together. There are some limited extended techniques which are clearly explained in the Performance Notes, and you can even look at video demos on Youtube. You are also able to make limited copies of the parts. This is bound to massively popular so do give it a try.